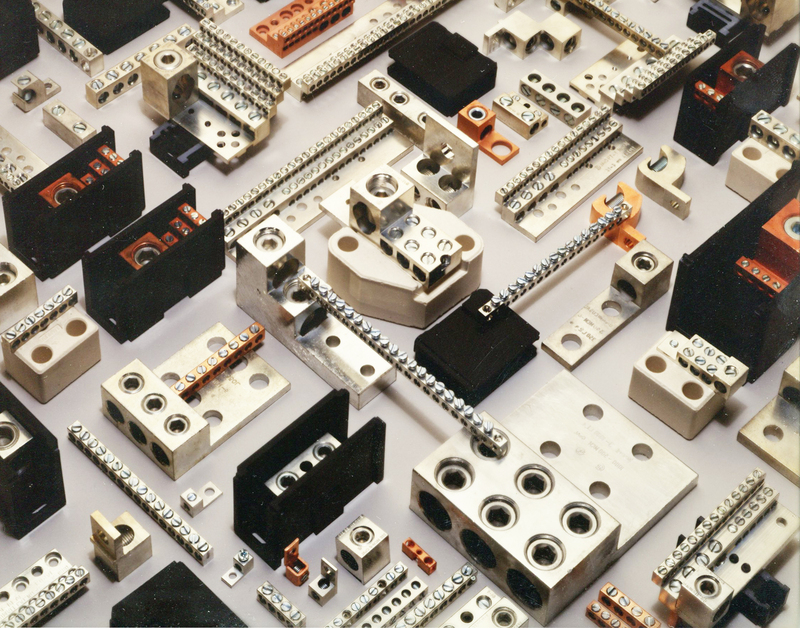 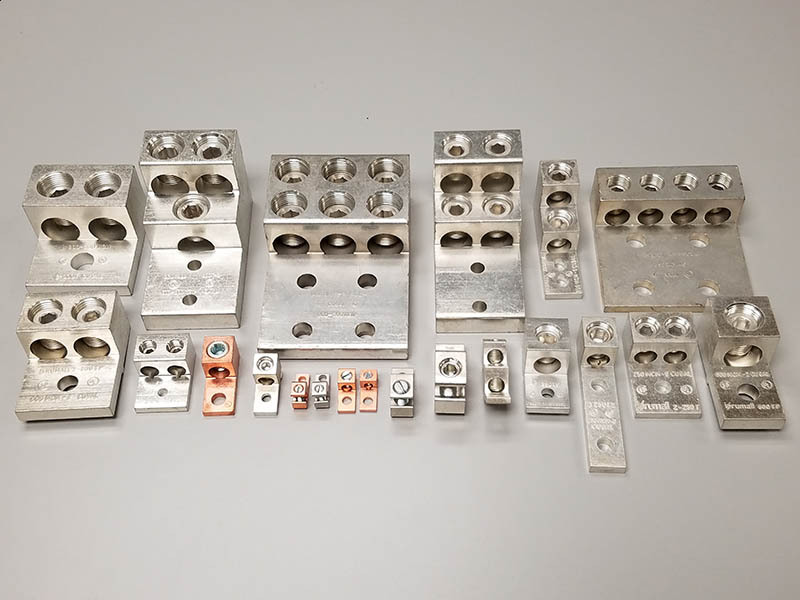 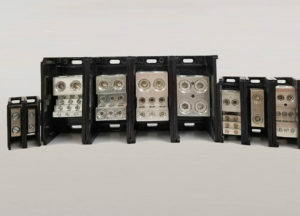 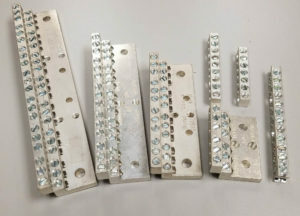 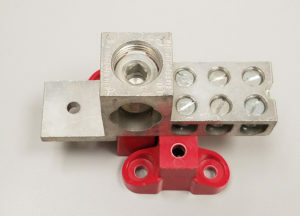 Brumall manufactures aluminum and copper mechanical lugs, neutral bars, neutral assemblies and power distribution blocks. 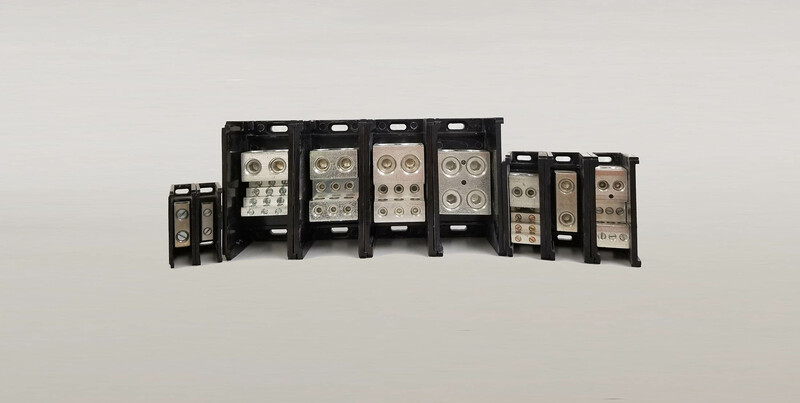 Typical customers are manufacturers and/or users of electric panelboards equipment, switchgear equipment, transformers, air conditioners and motor starters. 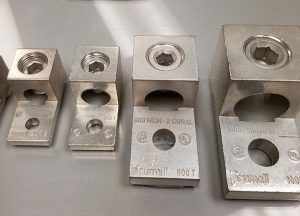 In-house testing for special applications to reduce time-to-market.